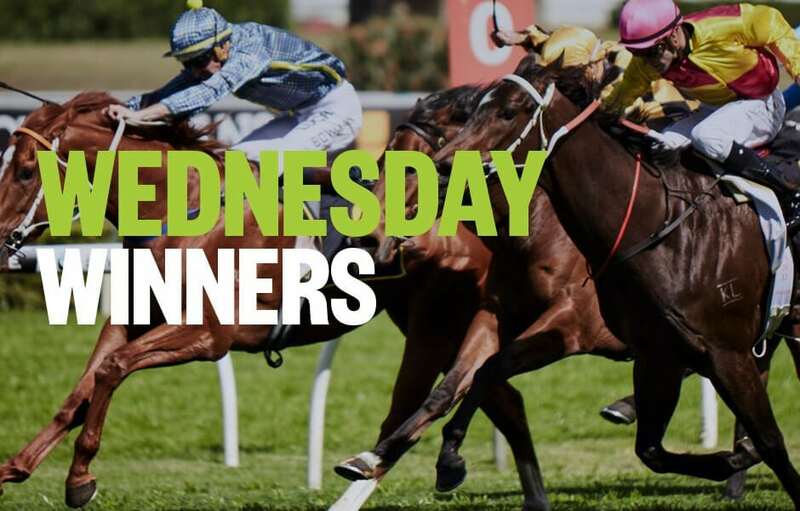 Form student, RIC CHAPMAN, takes a look at today’s meetings and singles out his three top horse racing tips, from Doomben and Kyneton. Good luck, punters! If the pace here is genuine then you’d have to say HOME SCENE is the play in this. And he could very well ensure a genuine speed. He has shown a liking to going hard early at past couple, in Sydney. Gets first look at QLD racing in this, and on a track that suits a speed horse. He is trained by Chris Waller and is very fit. HIGH I CUE is having 3rd race start and could run the quinella. I quite admire the improvement curve displayed by this daughter of Epaulette called ISKRA. She has improved every run culminating in a gutsy maiden win last start. Found the front early there at Ararat over 1300m and just kept giving to win narrowly. Each start in her 4-race career she seems to have improved a length every occasion. If that continues, she takes a lot of catching again here. Gee, doesn’t top trainer David Vandyke hold a strong hand here? In fact, he looks to quinella the race with BARGANNON and CONSTANT FLIGHT. Normally when a trainer has two in, you go for the one with the senior rider, which in this case is Constant Flight who is in great form either winning or placing at past 6. But I like Bargannon on the basis I just think he will handle the trip better. He likes to run on and both are stepping up in trip for this. Perhaps the quinella play is the best one.